Luxury has been spilling into the SUV and pickup truck arena for years, and it doesn't appear that high fuel costs or economic woes are dampening the interest in feature-laden trucks with big price tags. 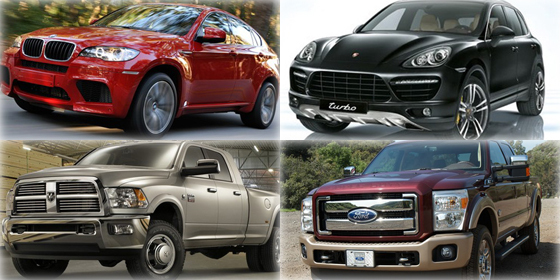 This article collected the top five most expensive full-size SUVs and the top five most expensive pickup trucks. The vehicles are considered on the basis of their Manufacturer's Suggested List Price, not including destination charges, transportation, dealer fees, tax or licensing. 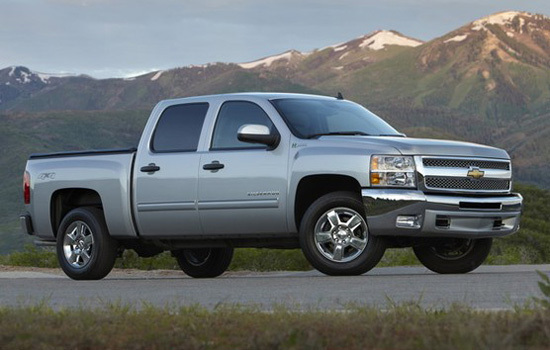 Check out the top 10 most expensive trucks of 2012.